To Gin or not to Gin?? Silly question! 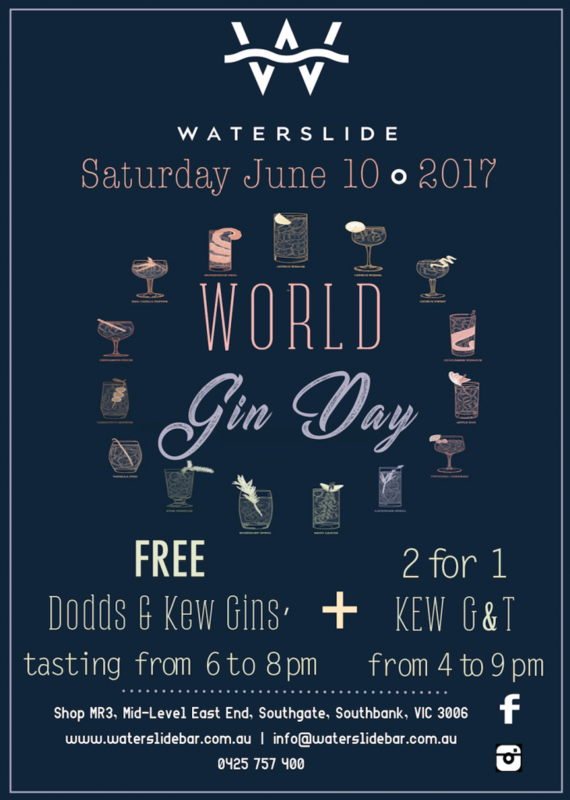 Celebrate the World Gin Day on Saturday 10th of June 2017 with a 2 for 1 KEW Gin & Tonic offer from 4:00 pm to 9:00 pm. We will also be hosting a FREE Gin tasting of KEW & DODDS GIN from 6:00 pm to 8:00 pm!!! Good reason to leave your comfy couch and warm yourself up with a G & T in hand! Share the love and bring in some friends with you! !